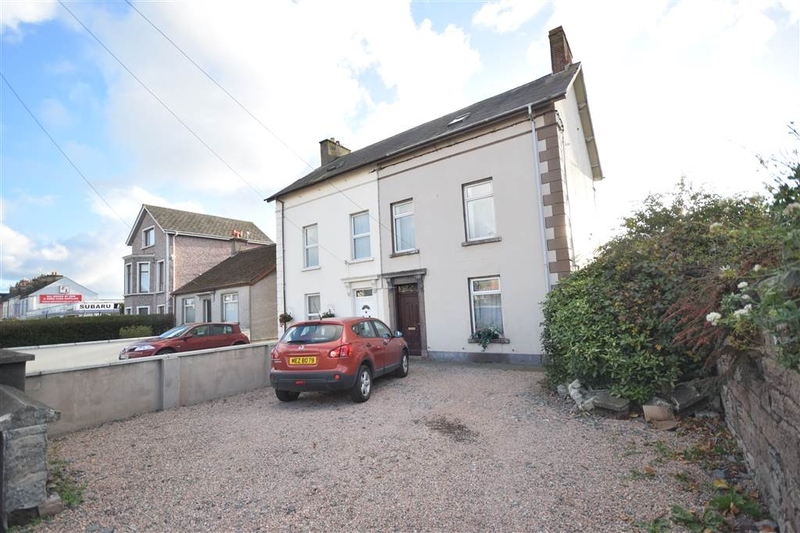 This deceptively spacious semi detached three storey villa is located in a highly convenient location only a short distance from Newtownards Town Centre and Castlebawn Shopping Complex. 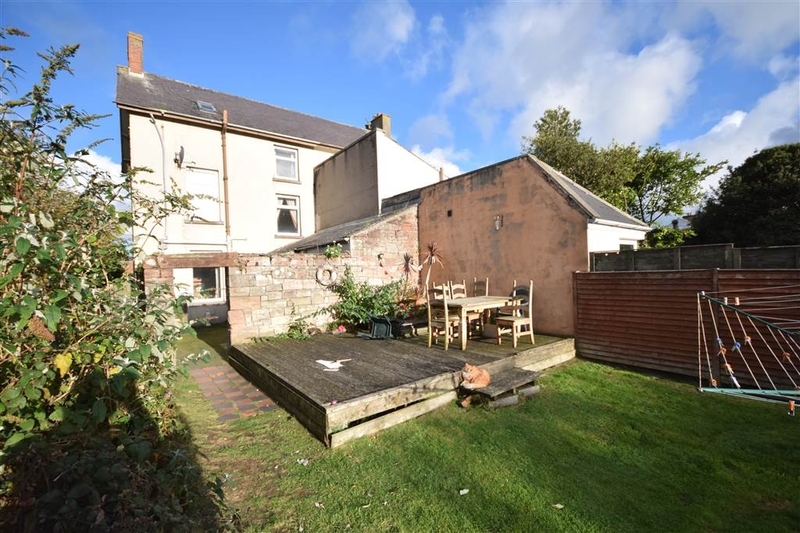 Priced to allow for modernisation and required remedial works, the property offers two separate reception rooms as well as a good sized kitchen with generous range of fitted cupboards and utility area beyond. 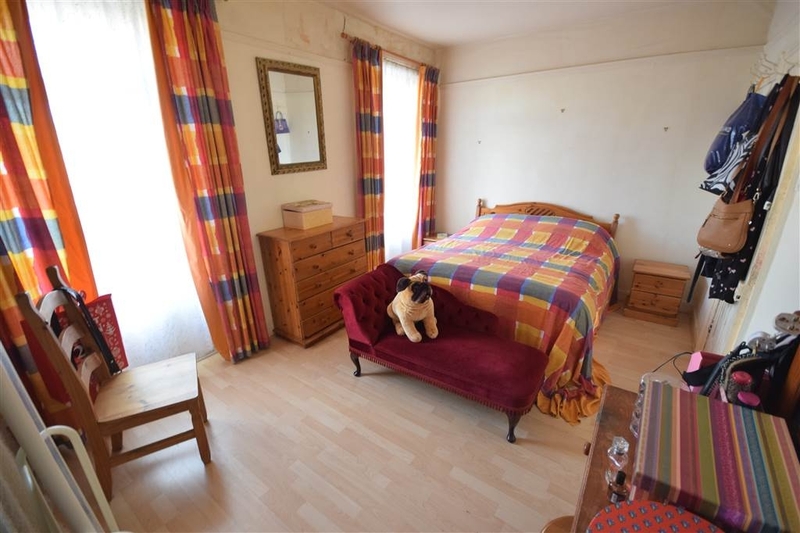 On the first floor there is one bedroom and a large bathroom with five piece white suite. 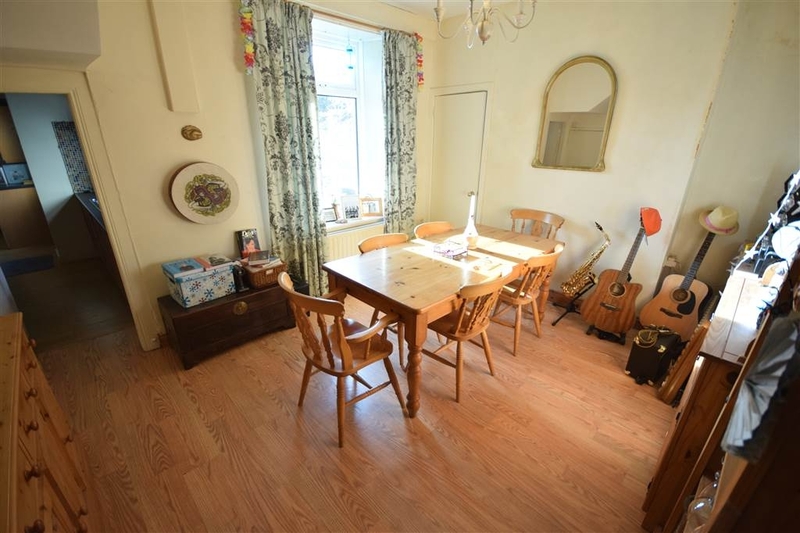 On the second floor there are a further two well proportioned bedrooms. 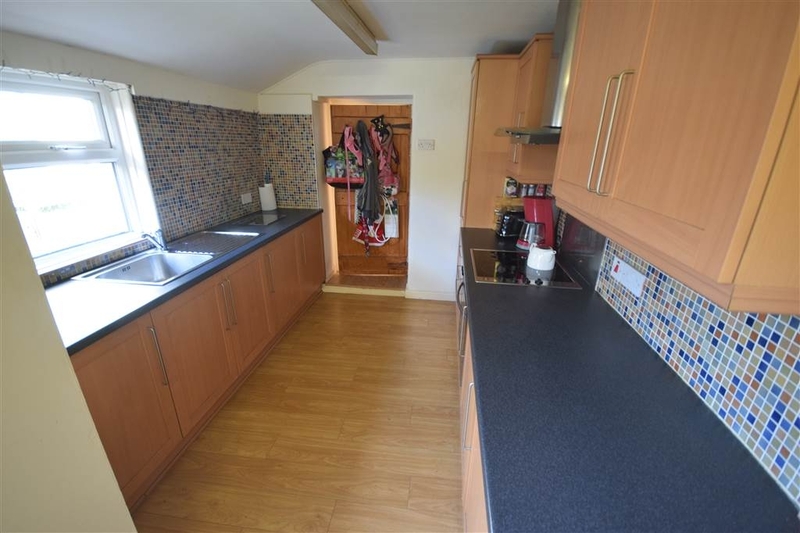 The home also benefits from double glazing and an oil heating system. 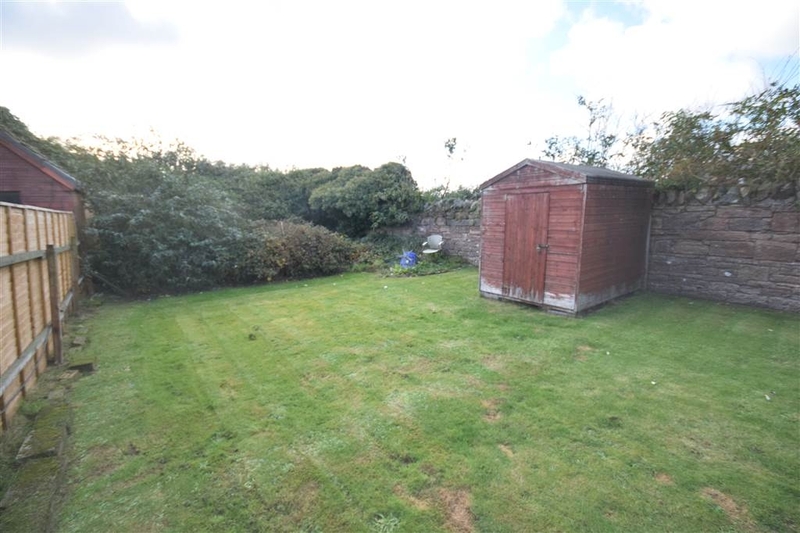 Outside there is off street parking to the front, enclosed rear courtyard and a large enclosed westerly aspect garden with edged lawns and timber decked area with views to Scrabo Tower. 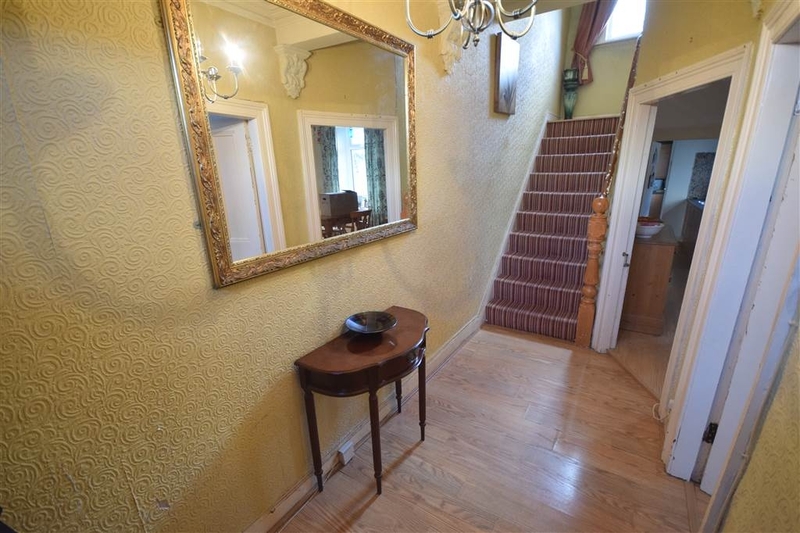 This property offers great potential to the discerning buyer, and internal viewing is highly recommended. UPVC entrance door, glazed top light, double panelled radiator, telephone point. 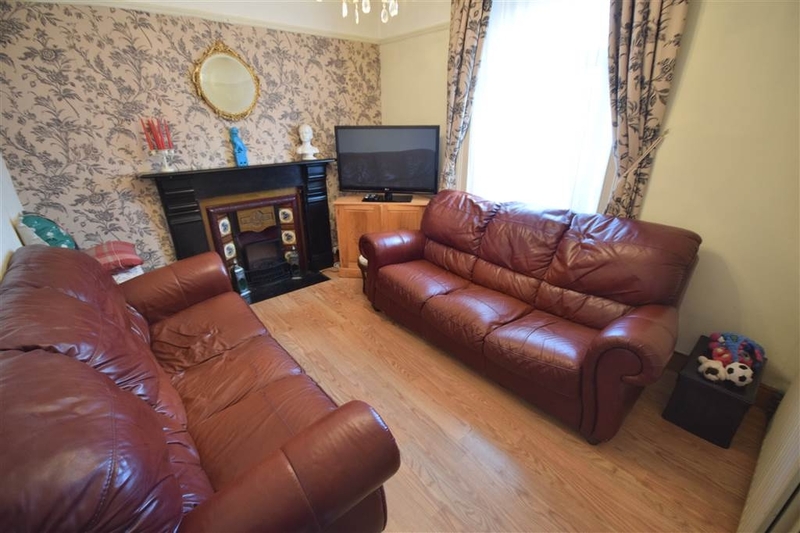 Ornate fireplace with slate surround, cast iron and tiled inset, wood laminate flooring, double panelled radiator. 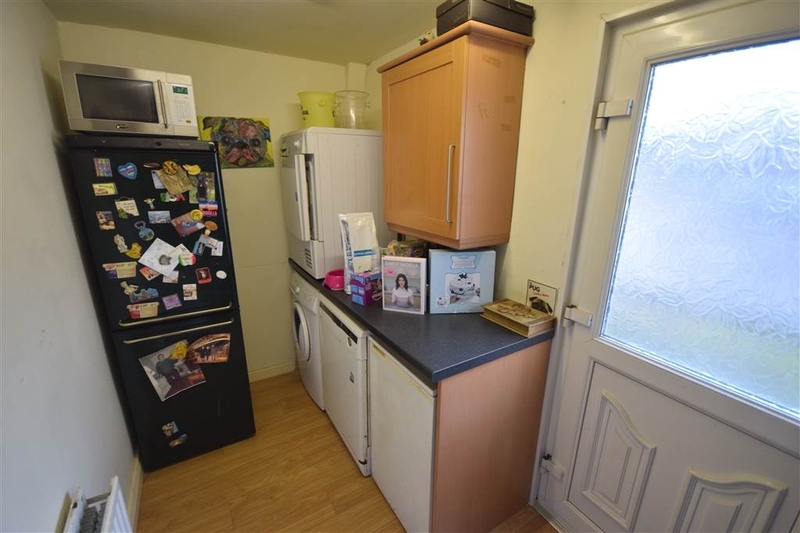 Wood laminate flooring, double panelled radiator, Hot Press off, under stairs storage cupboard. Overall. 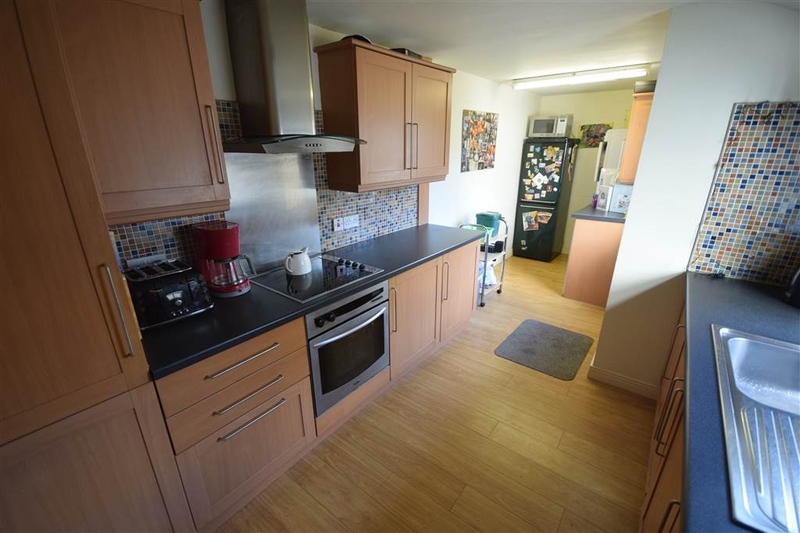 Range of fitted high and low level fitted cupboards, roll edged worktops, stainless steel sink unit with drainer and mixer taps, built-in oven and hob, stainless steel extractor hood and splashback, space for fridge/freezer, plumbed for washing machine and dishwasher, part tiled walls, wood laminate flooring, double panelled radiator, UPVC double glazed door to rear garden. Full wall wardrobe recess, single panelled radiator, wood laminate flooring. 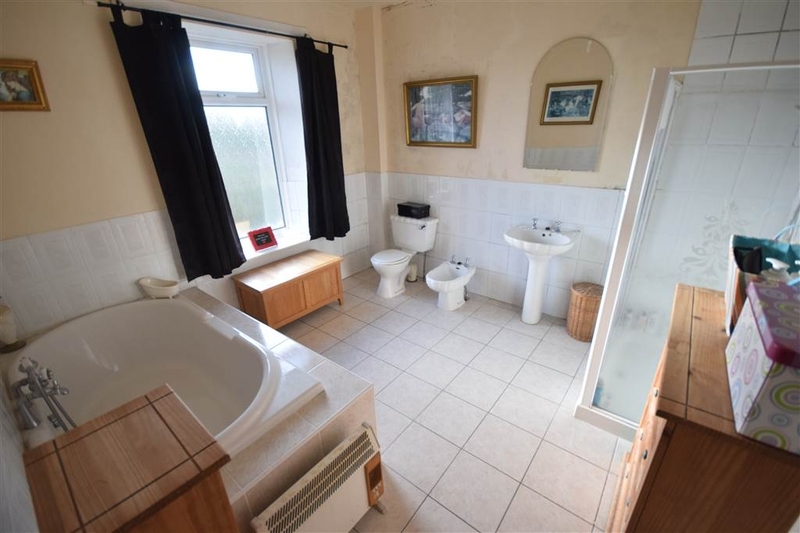 Five piece white bathroom suite comprising of tiled panelled bath with mixer taps and hand shower attachment, low flush WC, pedestal wash hand basin, bidet, double shower enclosure with Mira electric shower unit, tiled flooring, part tiled walls, double panelled radiator. Views to Scrabo Tower from half landing window, roofspace access. To front - off street parking in stones. 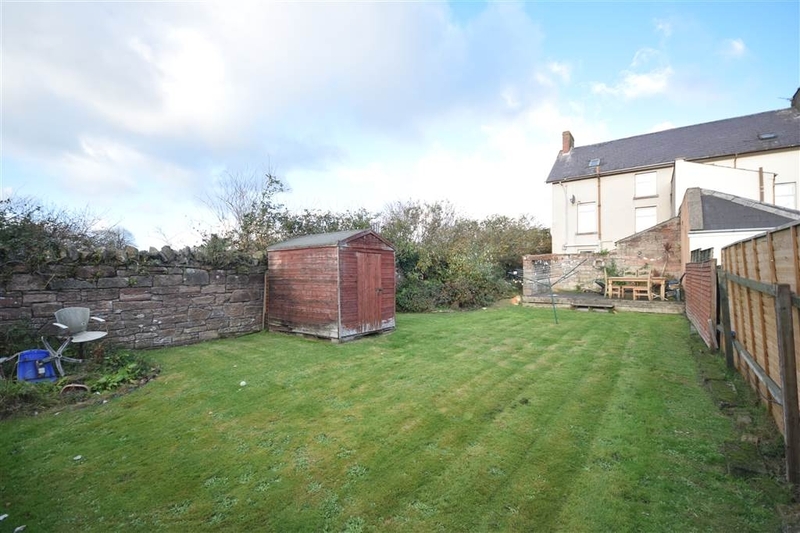 To rear - enclosed courtyard with stone wall, generous garden beyond with edged lawns and timber decked area, side access, boiler house with oil boiler.